Every January, Santa Barbara’s normally sleepy streets burst into life as the annual International Film Festival kicks off. Now in its 28th year, the SBIFF is drawing top industry names like Ben Affleck, Daniel Day-Lewis, and Jennifer Lawrence and more as it’s reputation as a world class festival grows. However, all the international attention doesn’t mean that the festivals directors are losing sight of their Santa Barbara roots. 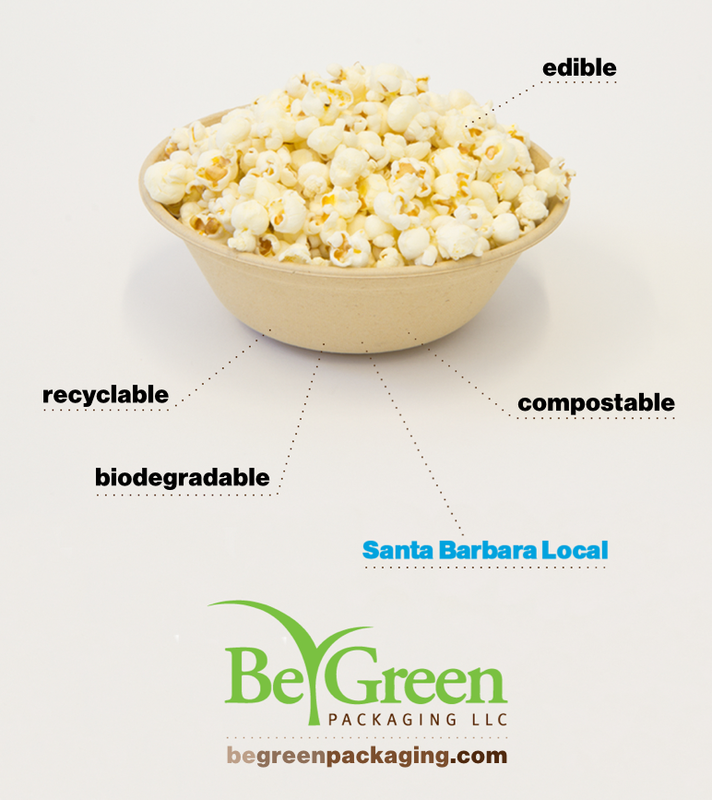 That’s why for third year in a row, they have teamed up with Santa Barbara local sustainable packaging pioneers Be Green Packaging to supply their opening night gala with certified biodegradable and recyclable dining ware. Local restauranteurs then use the eco friendly bowls, plates, and trays to serve up delicious dishes that reflect the city’s world class dining culture. It is truly a magnificent event that sees the classy Paseo Nuevo mall transformed into a chic outdoor night club complete with live music, DJ’s, dancing and schmoozing. If you’re in town between January 24th and February 3rd, 2013, be sure to see a few of the independent films making their debut at one of the city’s beautiful, historic theaters. And if you do, keep an eye out for Be Green’s ad playing before each film. 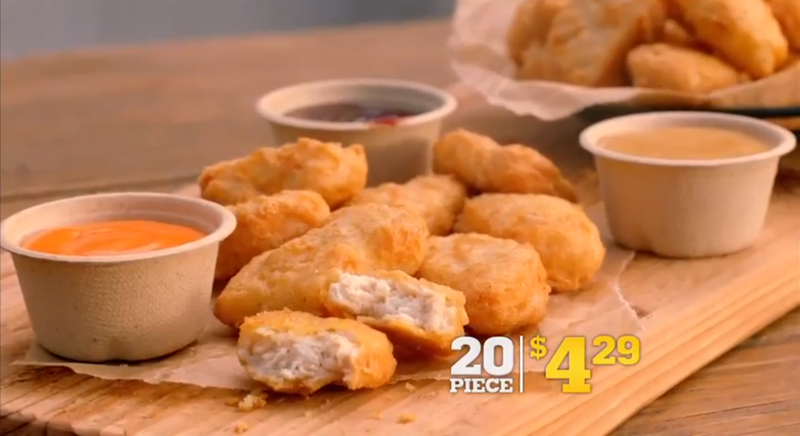 Did you also notice the Be Green Packaging Souffle Cups that the sauces were served in?